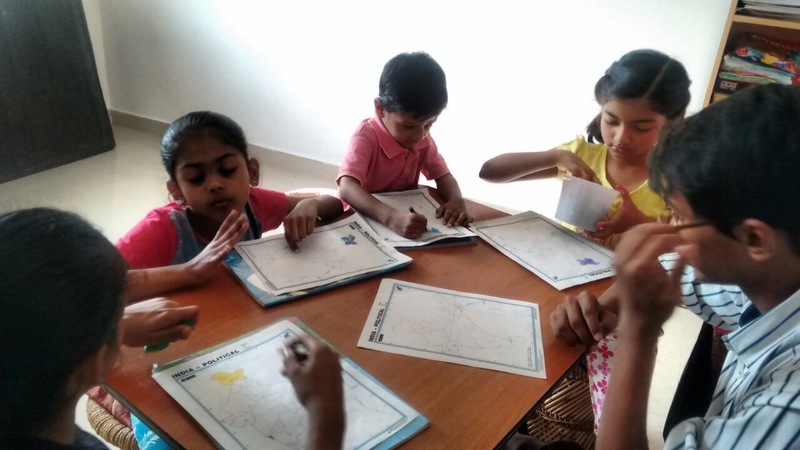 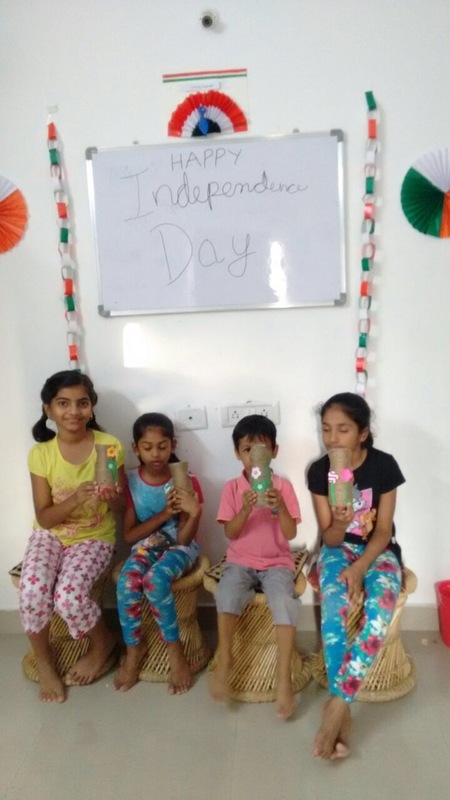 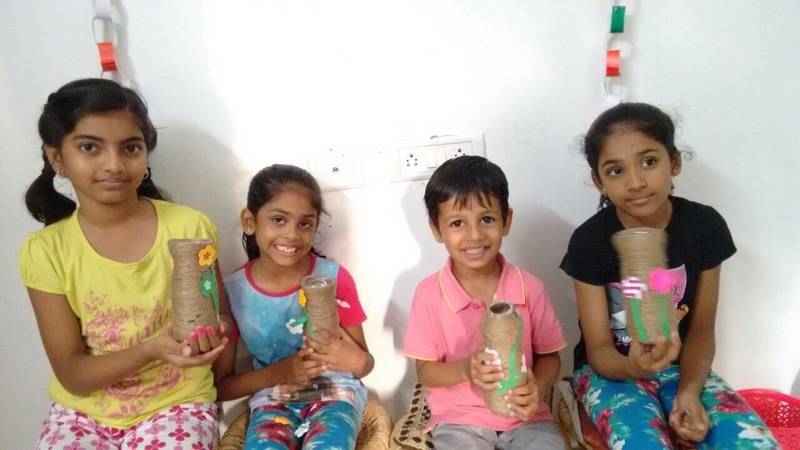 We celebrated Independence Day at KidEngage with the kids learning about different states of our country in a fun way, while making beautiful crafts to finish the session! 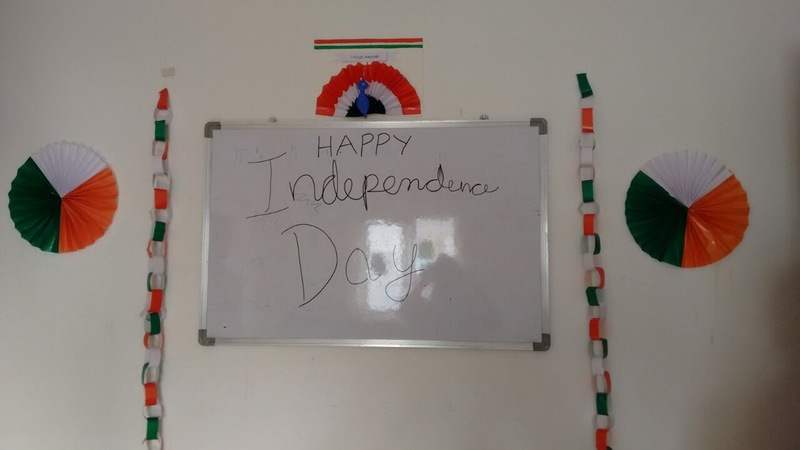 Here’s a peek!! 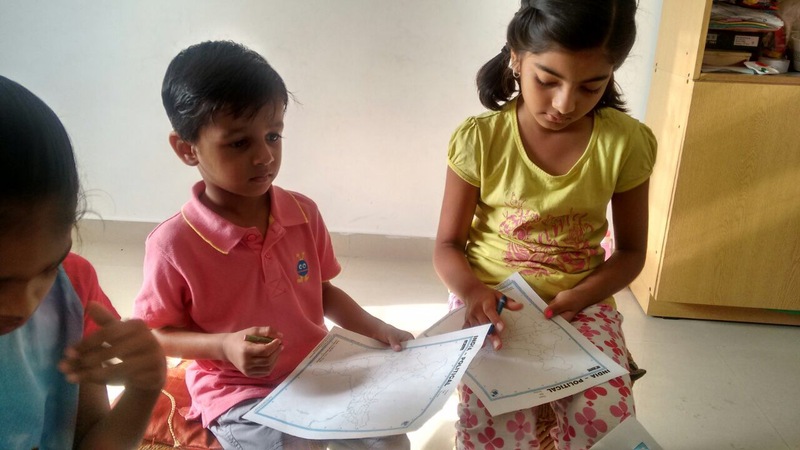 Previous 5 Books that will help kids to understand the “love-hate” sibling bond! 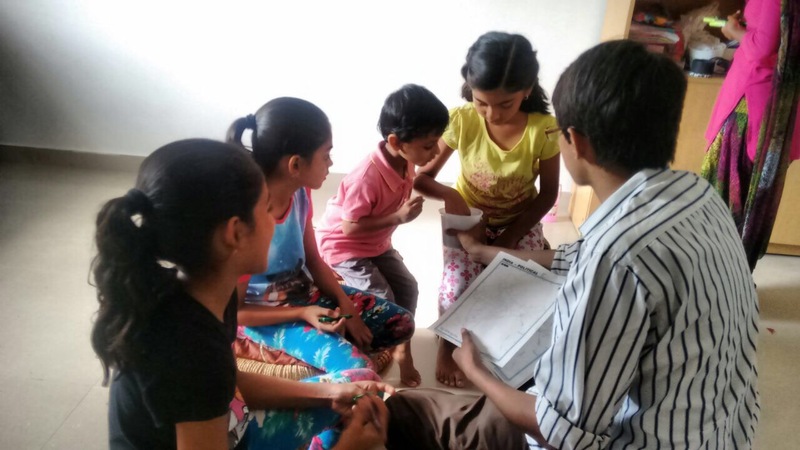 Next Let’s create 5 New Traditions for kids to celebrate Raksha Bandhan!